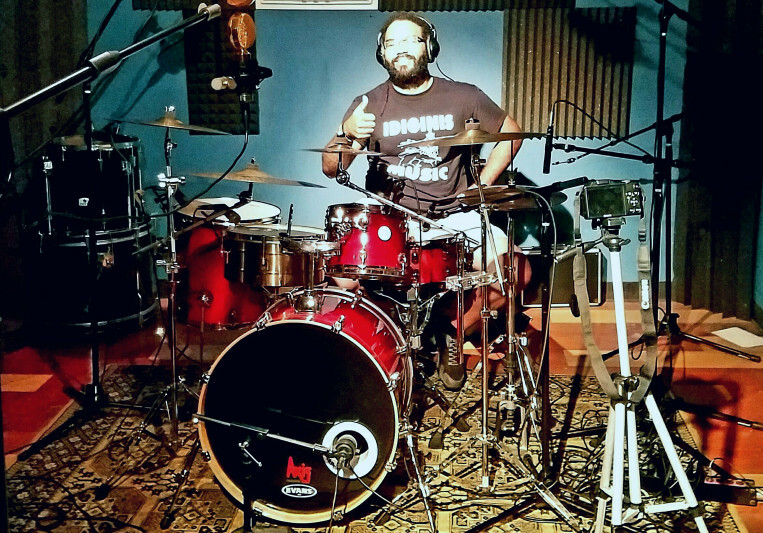 15+ years of experience as a session drummer with the ability to play in many different genres such as: Pop, Rock, Reggae, R&B, Latin music, Metal, Country, Hip-Hop and many more. Have worked with bands such as: Quixotic Fusion, Mango Punch, Hester Prynne, Idiginis and many more. I am also an experienced audio engineer recently mixing live for the band "Infinite Groove" and I am the FOH engineer at Unity Church of Houston. 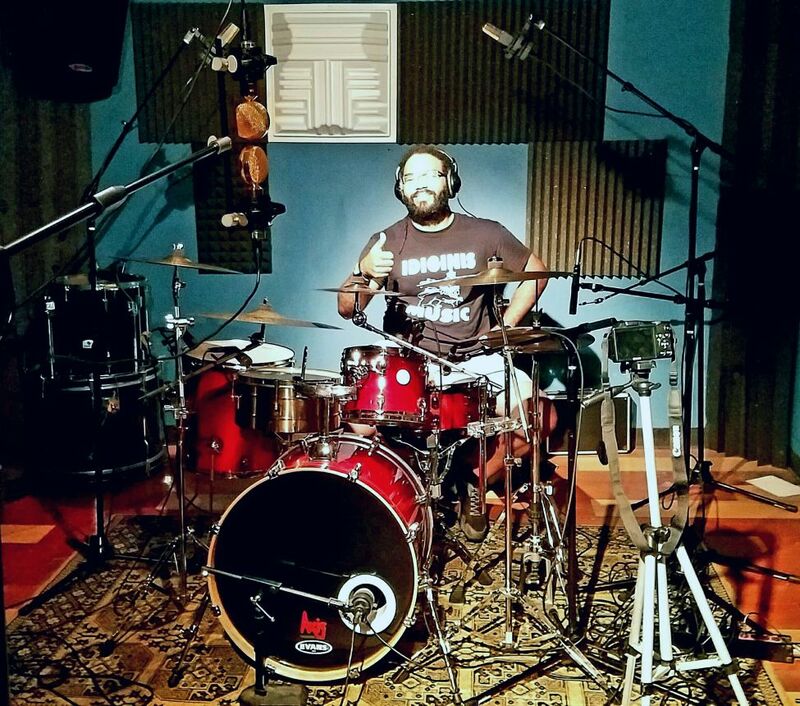 Johandy recorded a drum track for my song. He's dope :) He will practice a lot for you track to make sure his drum track will embrace your song. Besides, he is an audio engineer. So his set up is super decent. You just get the stems from him and ready to go. No editting needed, maybe, just comping different takes for your favor.